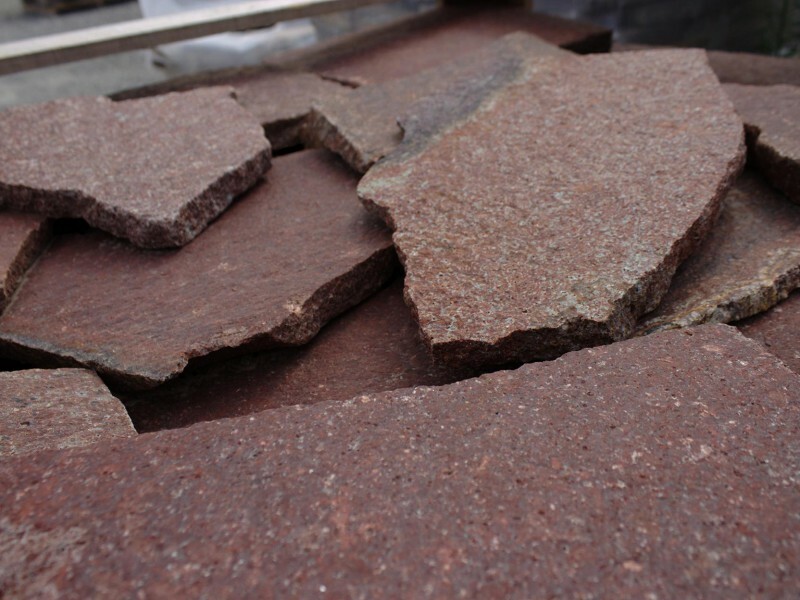 Porphyry: the best solution for the flooring. 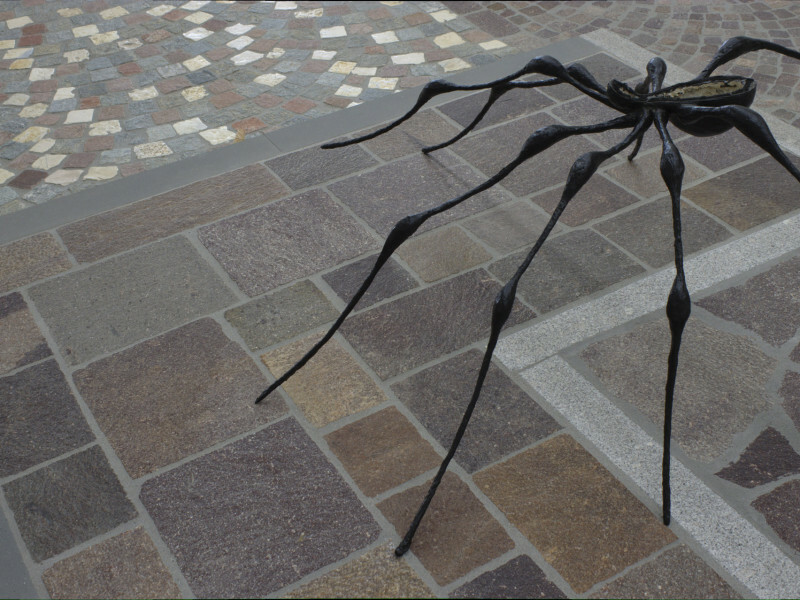 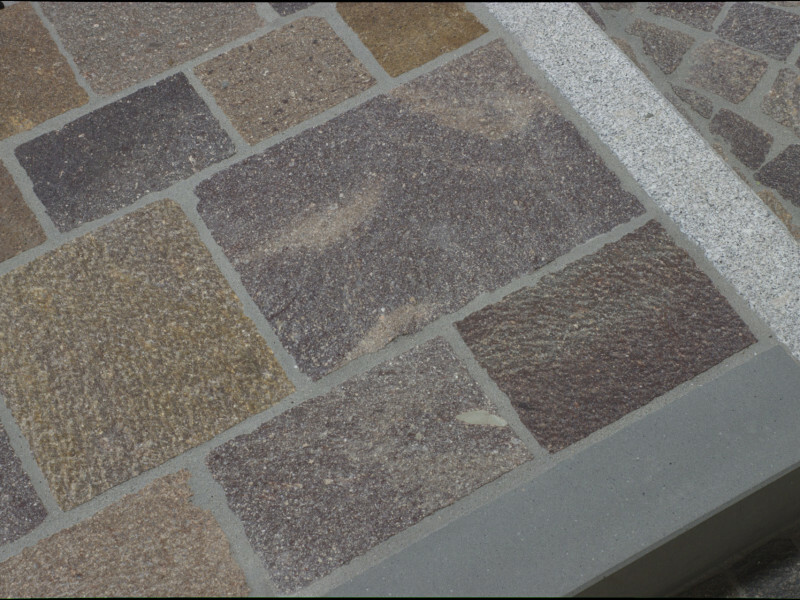 The porphyry has always been the best material for external floors and coatings. 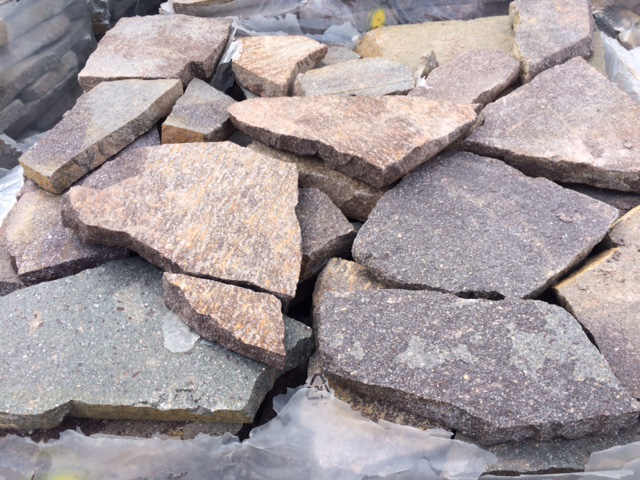 Appreciated by the experts and the privates, this stone combines the aesthetic beauty with technical features that fit in among the strongest materials ever. 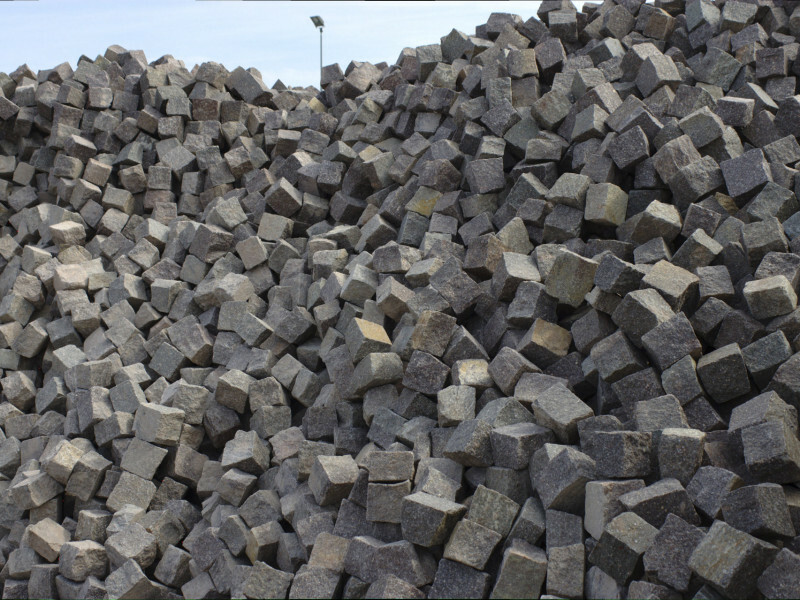 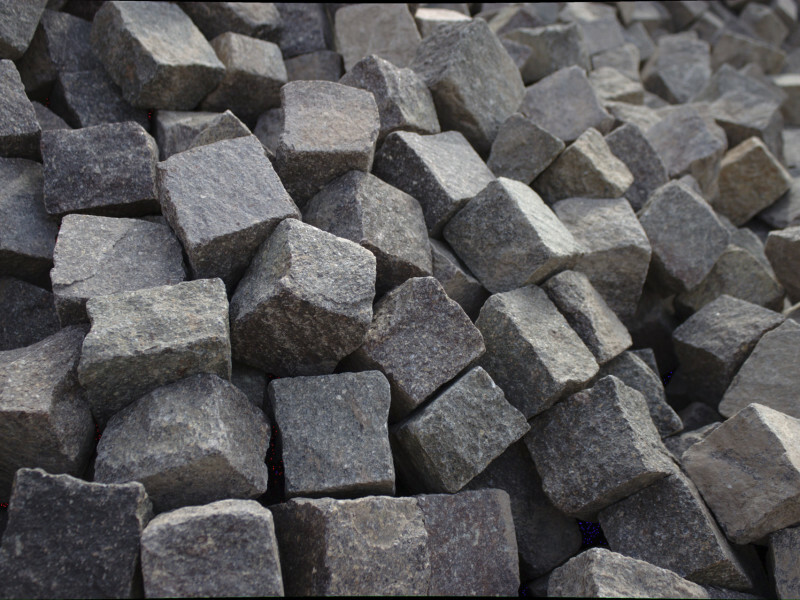 Since ancient times, the porphyry has always been used to make large urban projects of road flooring. 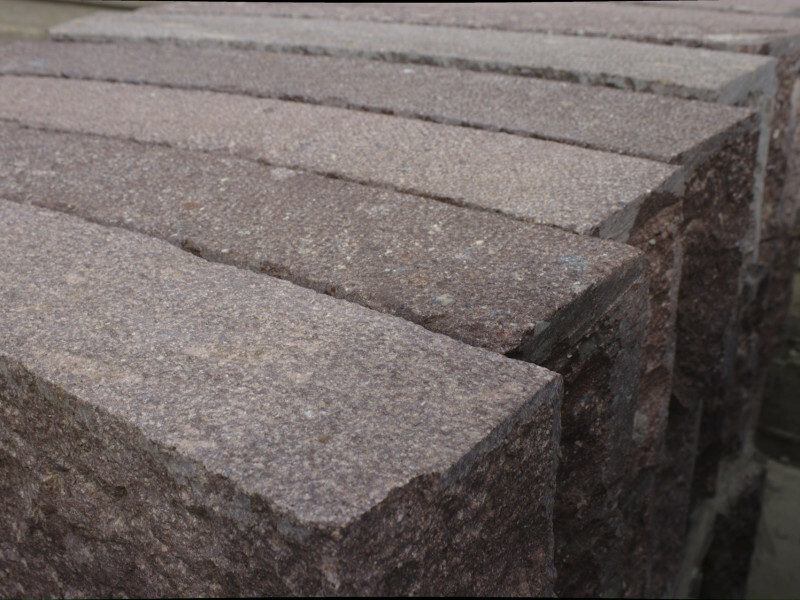 This material has characteristics of resistance to different climatic and thermal conditions and a durability so high as to support the heaviest weights without risk of deterioration. 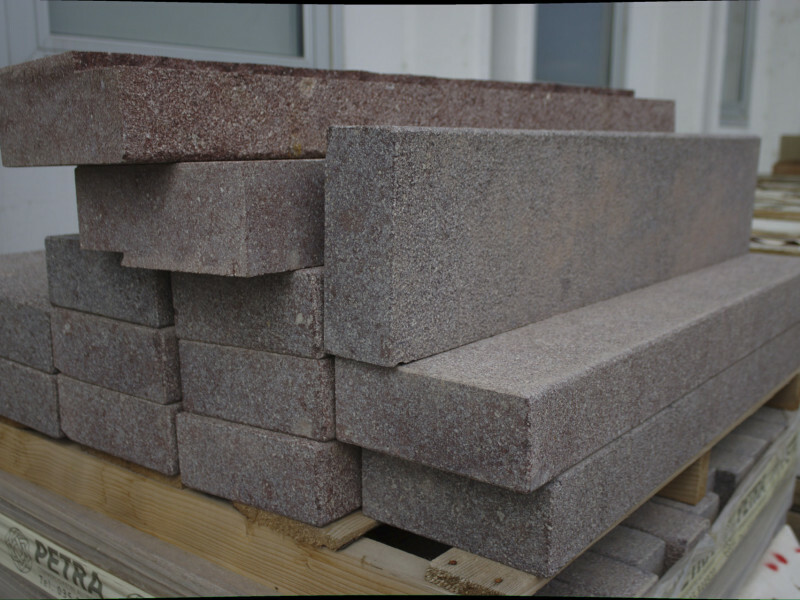 This stone is an effusive magmatic rock, native of South Tyrol, in particular in the areas of the Cembra Valley and the Plateau of Pinè. 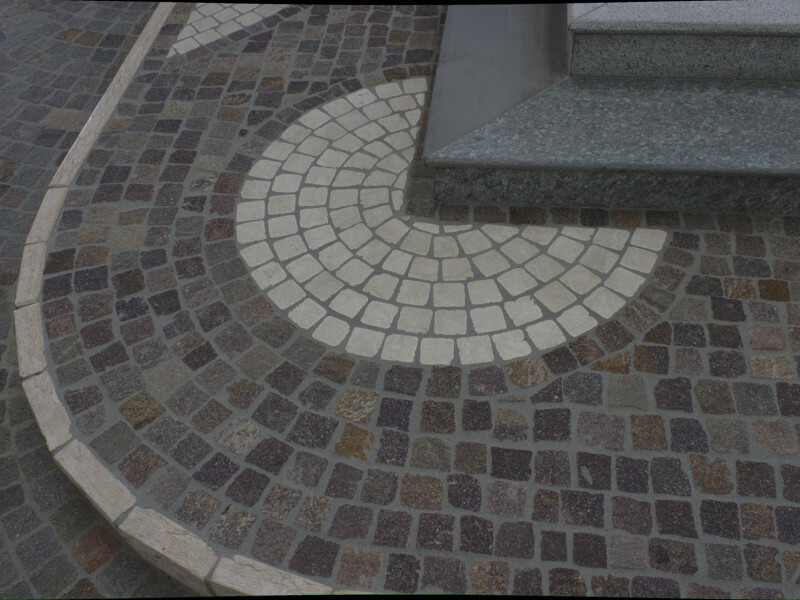 Because of its unique composition lends itself perfectly to many types of uses and applications, adapting to different situations while maintaining its properties. 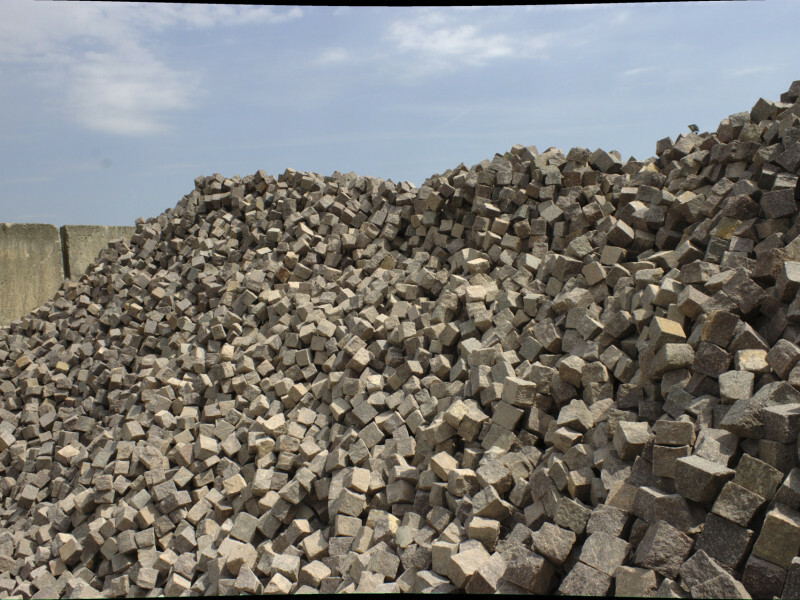 Its physical peculiarities allow to transform the porphyry in a wide range of products. 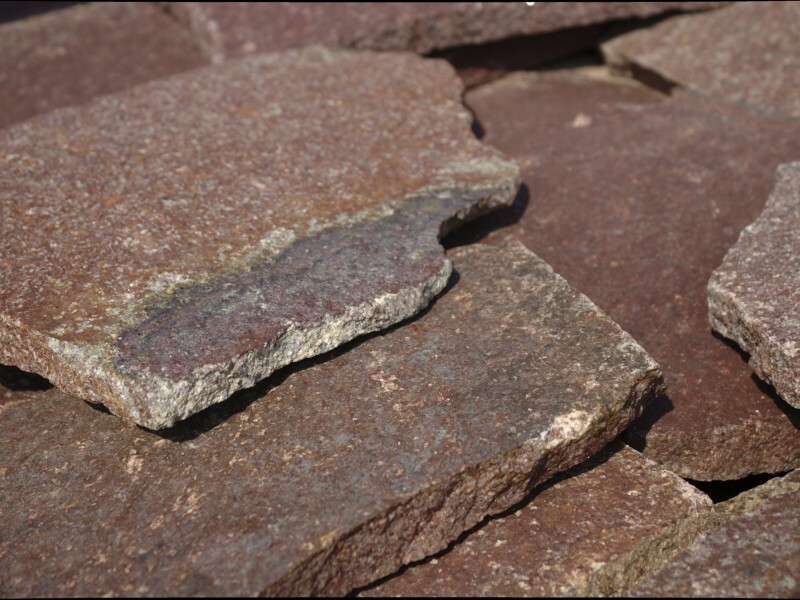 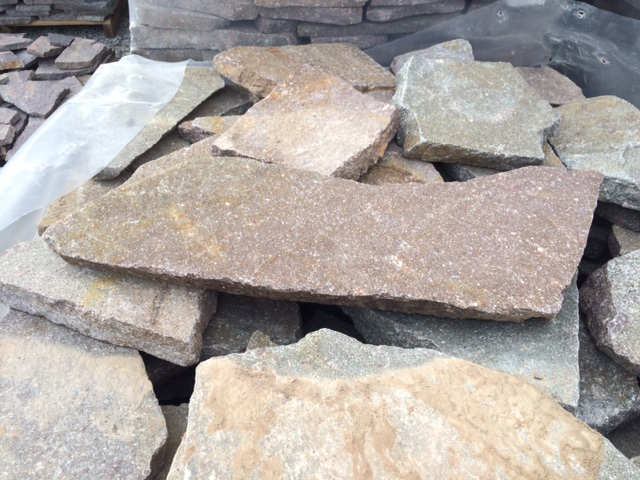 Porphyry changes its colors from grey to red and violet. 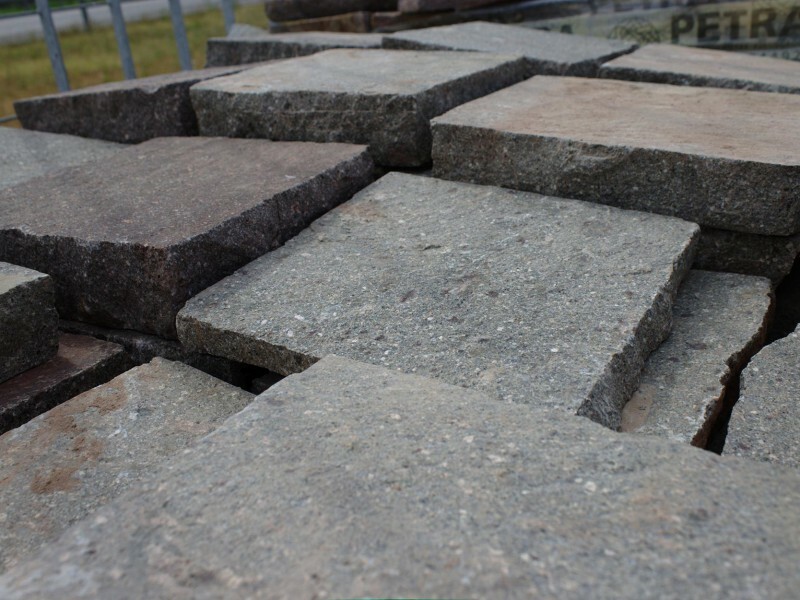 This material suits to different achievements: from the sidewalks to the urban streets to the finest garden paths. 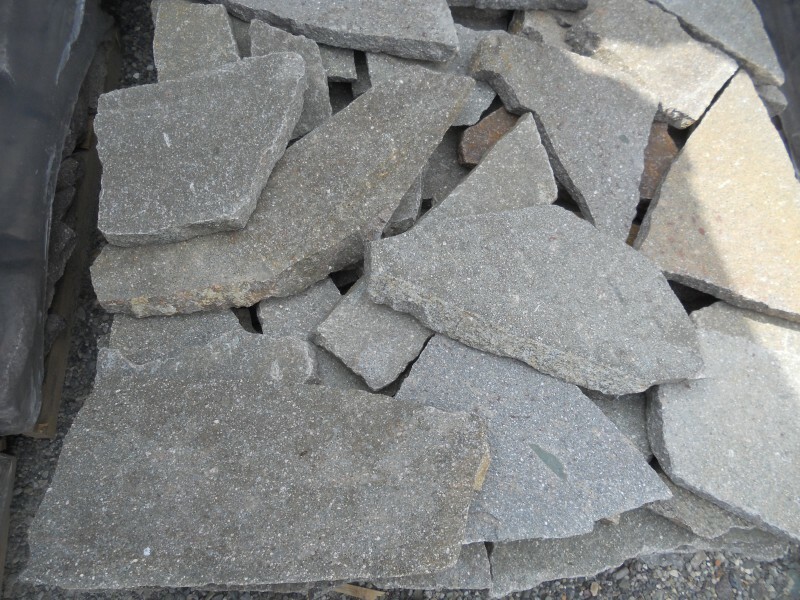 This stone guarantees a result of aesthetic and technical quality. 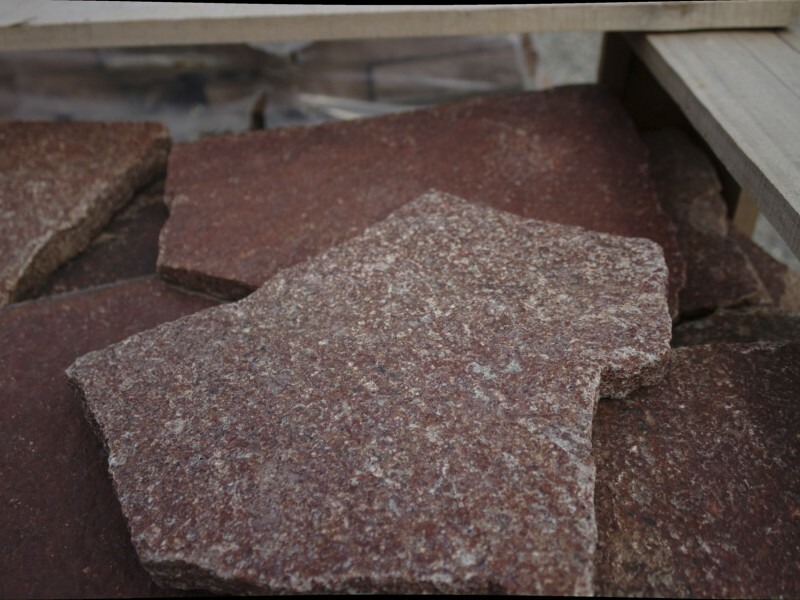 Come to visit us at one of our shops: our staff will be ready to advise you about the best type of porphyry to meet all your needs.